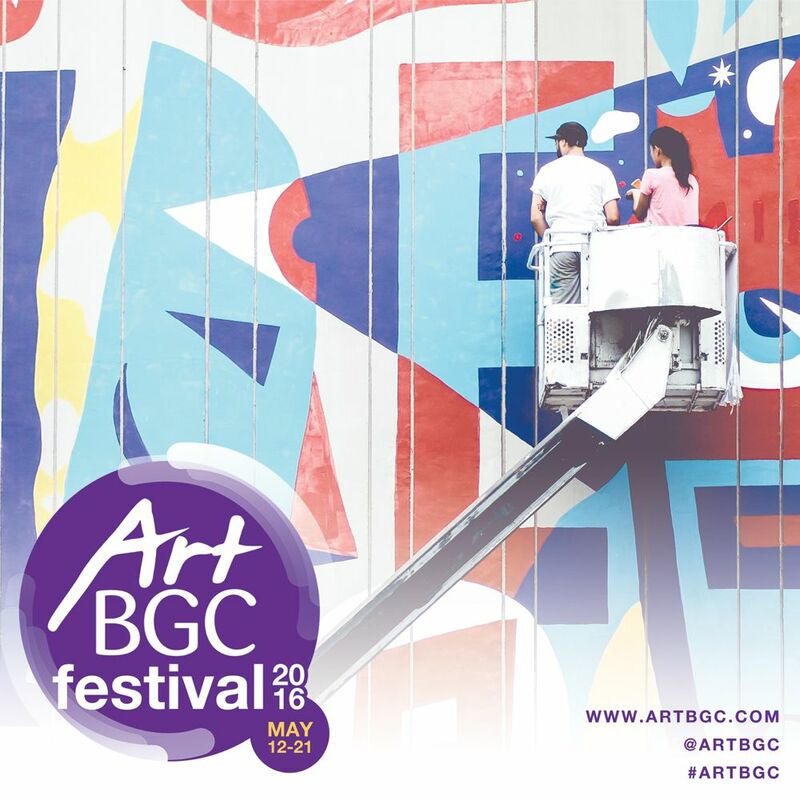 Bonifacio Art Foundation, Inc. (BAFI) brings back ArtBGC Mural Festival from May 12 to 21 as they make their mark on W 5th, NET One, Bonifacio High Street, Bonifacio Stopover and BGC Corporate Center. Now on its sophomore run, ArtBGC promises vibrant new murals and programs to make art and culture more accessible to BGCitizens. The festival is done in collaboration with L.A.-based art consultancy, LeBasse Projects, and Honeycomb Communities. Multi-disciplinary artists such as: PastelFD, Andrew Schoultz, HOTxTEA, Bunnie Reiss, Aleks Kocev and Blaine Suque are bringing in their unique brand of creativity, hoping to build on the iconic atmosphere of BGC. Representing the Philippines in this festival are Kris Abrigo, Trip63 and ArtBGC Open Call winner, KFK. All artists, international delegates and select guests of BAFI will be treated to a welcome dinner hosted by the local government unit of Taguig. While the painting is ongoing, BAFI has created a variety of programs to bring art closer to the community. The Alveo Art Tours are designed to walk you through the different mural sites – old and new. These daily tours start at the Alveo showroom along 28th Street. The Mind Museum will host Cafe Scientifique – a world-wide movement to bring science closer to the public through conversation. 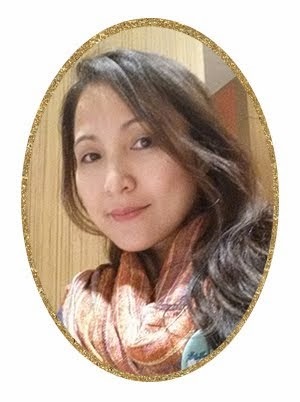 Public art will be discussed and dissected on May 14. Both events are free and open to the public. Community takes on a bigger role this year. Coming from last year’s hype, BAFI was able to develop a small army of volunteers that will either be apprenticing under the muralists or running around BGC as part of the Street Team. Volunteers will be rehydrating and recharging at Burgos Eats thanks to Max’s Group. BAFI is also partnering with Fort Bonifacio Development Foundation, Inc. (FBDFI) to bring art to BGC’s neighboring communities. The artists will be painting with the children of Taguig on the afternoon of May 16, leaving behind unforgettable memories and a colorful mural. For more details and updates, visit artbgc.com or follow BGC on Facebook (fb.com/BonifacioGlobalCity), Twitter (@ExploreBGC), and the official event Instagram account (@artbgc). Or please contact Mikey de Quiros of Full Circle Comms, Inc. at 09178141929 or 6371116/1118. BAFI is the artistic and cultural arm of Bonifacio Global City. It plays an integral part in BGC’s development as it manages the public art program and is responsible for erecting several artpieces around BGC. BAFI promotes artwork that is universally accessible -- it can be viewed as and experienced without complicated explanations, at the same time stimulating, engaging and educational. The BAFI Public Art Program aims to make art truly interwoven into the very fabric of everyday life in BGC. About LeBasse Projects: LeBasse Projects is an American gallery that partners with its artists and clients in developing experiential exhibitions and ideas. It was founded in 2008 to respond to its artists needs and the changing landscape of contemporary art and culture. With a commitment to develop the most innovative large scale public installations and exhibitions, LBP continues to be a home for groundbreaking artists who work across a range of mediums.